Thanks to cartoons like The Jetsons on Cartoon Network, we’ve grown up with the idea of a future home where all gadgets are connected and smarter than anything we’re used to right now. Whether it’s food at the press of a button, lights that know your schedule and switch on and off on their own, or a robot that follows you around, cooking, cleaning, and cracking wise too, the future looks appealing. Some of this is already possible, but little is affordable. 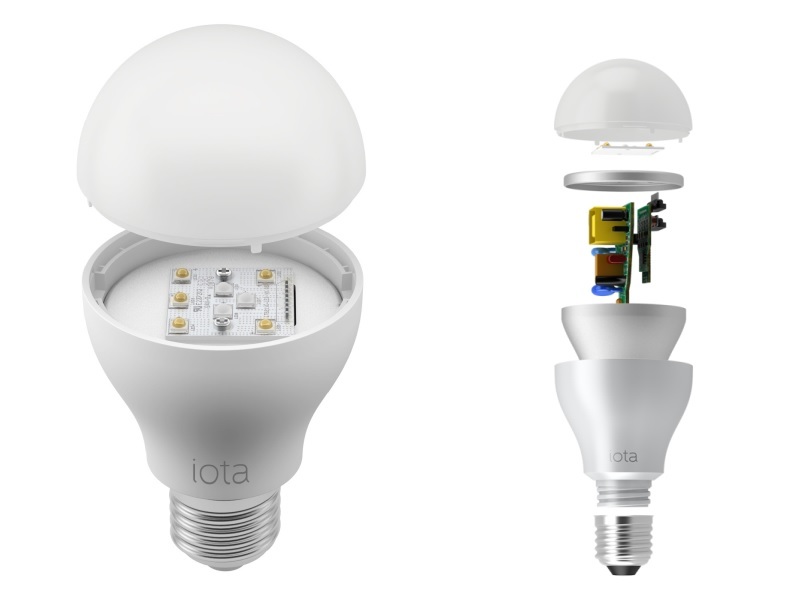 The iota Lite by Cube26 is a rare example of an IoT (Internet of Things) device – that is to say, a smart gadget connected via the Internet – that is useful, and still relatively affordable. There are two main features of this bulb that make it worth checking out – first of course, you can switch it on or off from your phone. Secondly, you can also adjust the intensity of the light so that you’re not constantly switching lamps and lightbulbs on or off, or just flooding your room with an overly bright tube light. Priced at Rs. 1,899, it’s not too expensive, though it’s still much costlier than a 7W LED from Philips (which costs Rs. 383 online). 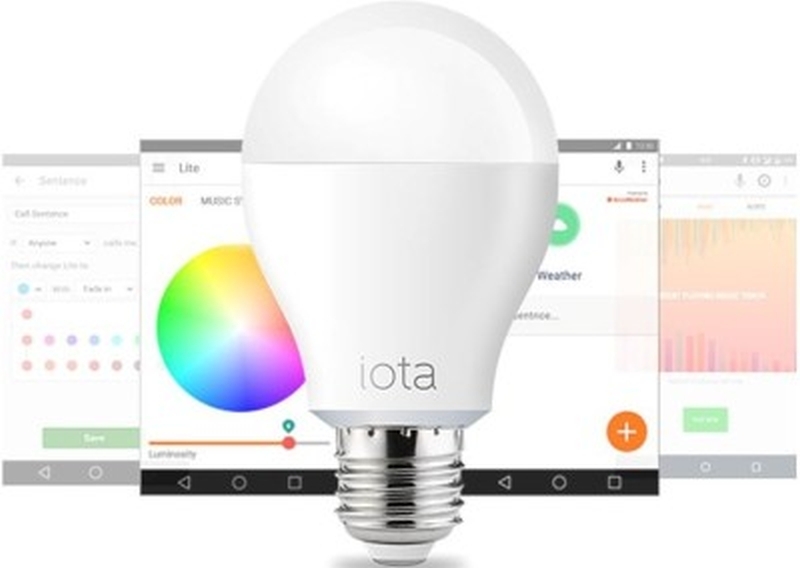 Interestingly, unlike most other smart bulbs, where you have to buy a base station along with the lights, the iota Lite doesn’t have any additional hardware you need to pay for. 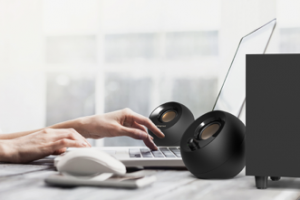 It is powered by a Texas Instrument processor and can be connected to your phone via Bluetooth 4.0 low energy so that you don’t have to worry about the battery drain. To keep the range limited so that you won’t have someone sitting outside your house able to play with your lights, the range has been limited to 15 meters. The bulb draws 7W power and gives 500 lumens of light. You can also dim the light from the app according to your need. Aside from that, you can also adjust the hue, choosing from between 16 million different colours if you want to. 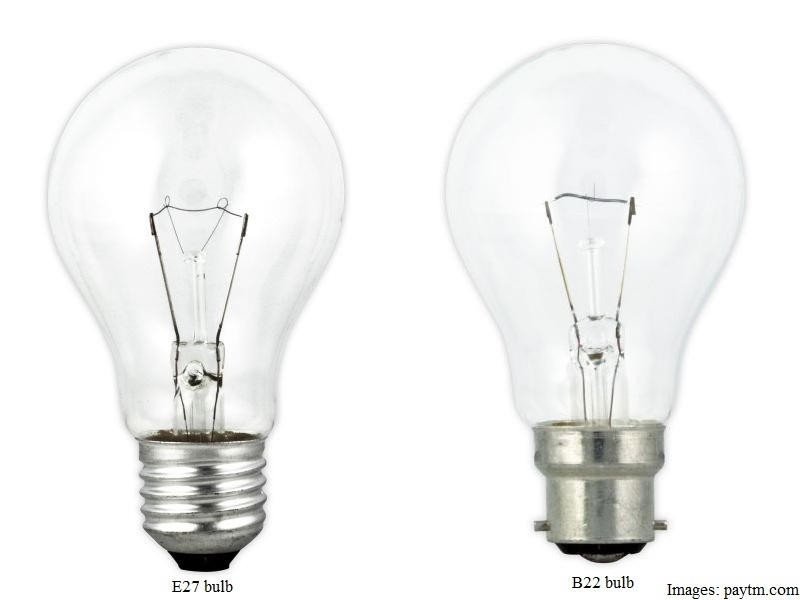 The default socket for the bulb is of type E27, which is the screw type socket you will see in many lamps in your house; but you can easily grab a B22 converter for our traditional pin sockets. Right now, if you buy the iota Lite on Flipkart, it comes bundled with this converter as well. And obviously, it functions like a normal bulb, giving out white light from the word go – you can switch it on and off with the switch as well – and using the various smart functions will require you to download the free companion app and pair the bulb over Bluetooth. The app is pretty simple and intuitive to use, although it doesn’t have the greatest of the design and finish. As soon as you open the app, it prompts you to switch on Bluetooth. If is already on, the app searches for the bulb and connects to it. All the known bulbs are listed in the left sliding pane so you can easily find the bulb you want to control. As a security feature, each bulb can only be connected to one phone at a time, which might be inconvenient for the other members of your family, though once again, turning the bulb off from the switch, and then back on again, will reset it to a full power white bulb. 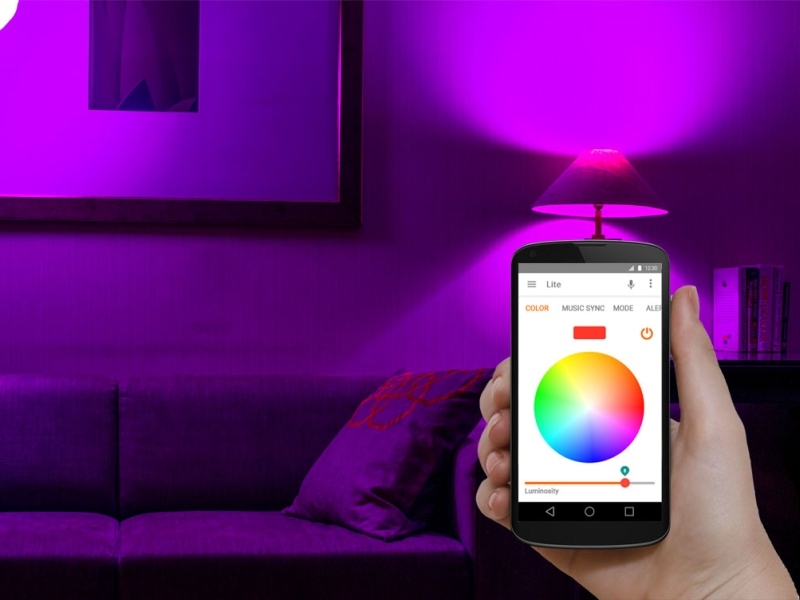 The home screen of the app has a colour palette circle to change the light colour of the bulb. It also has the sliding bar to change the intensity of the light. On the top bar there is a mic icon, and you can click that and speak the name of the colour you want the light to be of, instead of using a slider. 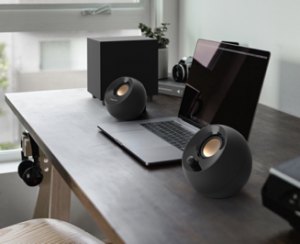 The second tab is music, and by using that you can sync the bulb’s light to the music you’re playing via your phone. It’s cheesy and stupid, but it’s a great conversation starter, and if you’ve always dreamed of having a disco ball in your house, well, this is a cheap and easy way to make it happen. There are also app shortcuts for different modes, such as yellow light for reading, party mode where colours keep changing rhythmically, or kaleidoscope and strobe modes, which seem more like gimmicks than anything else really. There is also a candle mode where the light flickers like a candle. You can customise each mode by changing colours, luminosity, transition period, and you can add your custom modes as well. You can also set up smart interactions, like a visible alert for calls, SMS or weather changes, make the light blink if your subscribed YouTube channels get new videos, and more. On the iOS app, the layout is slightly different, but the oveerall functionality is pretty similar. One difference is that it also includes a proximity mode, where the bulb switches on automatically when you come into range, and switches off when you leave, and timers and schedules as well. Cube26 CEO Saurav Kumar says that he sees a lot of opportunity for IoT devices in India, and believes that we’re at the cusp of the devices seeing widespread adoption. Considering that just about a year ago, we thought that the cheapest smart home installation would cost you Rs. 52,000, it’s a lot of progress in a relatively short time. 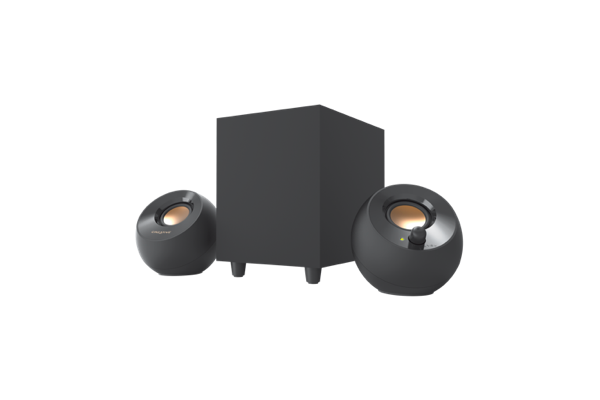 With simple installation, smart features, and a reasonable price, the iota Lite has a lot going for it. The one issue we had with it is the app, which can be improved on much more easily than the hardware itself, and it’s a sign of how IoT could become a reality, over time. 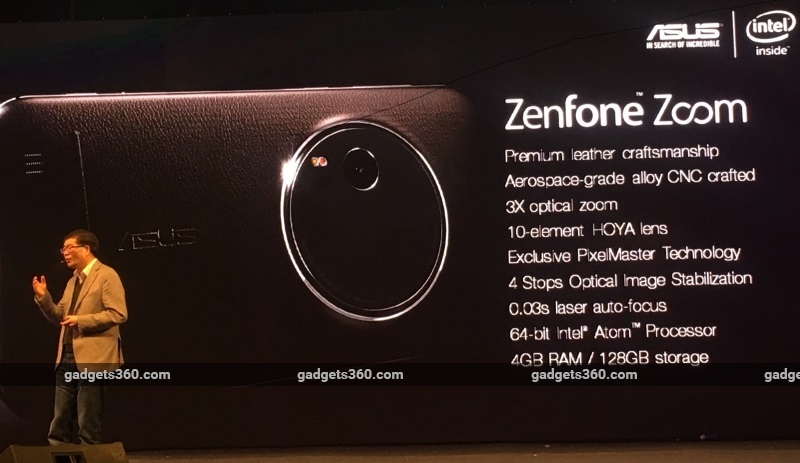 Asus on Friday launched the ZenFone Zoom at an event in Agra, which is the thinnest smartphone in the world with 3X optical zoom. Given what previous smartphones with optical zoom looked like, what Asus has achieved in terms of design looks really impressive. The ZenFone Zoom still looks like a smartphone, instead of resembling a camera that had phone features thrown in as an afterthought. 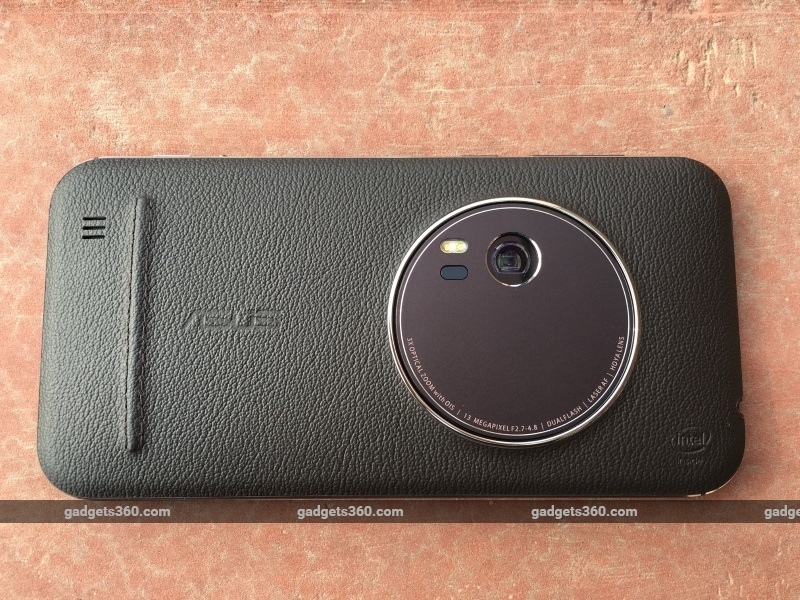 Gadgets 360 got a chance to speak to a room full of Asus executives, and we started off by asking CEO Jerry Shen how the idea of ZenFone Zoom came about. Kamew Yeh, Director of Digital Image Technology Division at Asus, later gave Gadgets 360 a closer look at the lens assembly developed by Hoya, the Japanese company that makes camera modules for digital cameras and smartphones. As Shen mentioned, the zoom lens, which typically moves outwards when you try to zoom into an object, has been fitted inside the smartphone at an angle of 90 degrees, so it’s effectively moving sideways. This means, contrary to what you’d expect, there’s no bulge in the design of the phone. Of course the phone’s curved design that tapers towards the edges helps a bit in masking the fact that its flat centre is thicker than most other smartphones. 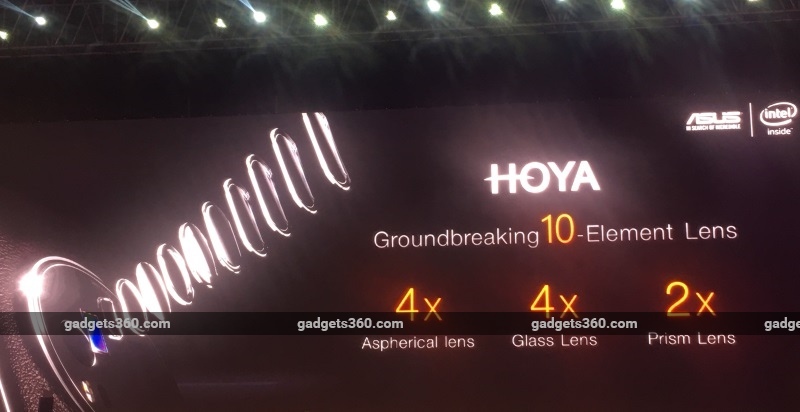 Yeh told Gadgets 360 that any other OEM can buy the same lens assembly from Hoya, but insisted that the implementation won’t be easy as replacing the rear camera module of an existing smartphone. Shen had earlier said the company spent two years developing the smartphone, and Yeh explains that this included making changes to the image processing software to compensate for the unconventional lens assembly. The ZenFone Zoom comes with relatively high-end hardware and a premium finish, which, combined with the unique camera mechanism, results in a price tag of Rs. 37,999 – not exactly affordable. Shen acknowledged not everyone would be queuing up to buy this phone and we asked him if Asus has plans to offer the same package with other hardware and design in, theoretically, a more affordable smartphone. “We may try to do that in the future but not now,” Shen says. “We spent two years trying to make sure everything is perfect, and then [later] we can start [looking at other models].” Shen says that it’s possible to give optical zoom in a more affordable smartphone, but it won’t be as thin as the ZenFone Zoom. You can of course buy a camera with 3x optical zoom at a fraction of the cost of the ZenFone Zoom, but it’s unlikely to be as thin, and of course it won’t double up as a smartphone. “This camera module altogether, the cost is much more than the CPU and anything [else],” explains Shen, talking about the circular part that sits at the back of the smartphone. Together, the metal unibody that is required to house the camera module, and the optics cost “about 5-10 times of the CPU”, accounting for “40-50 percent” of the total cost of the ZenFone Zoom, according to Shen. Jen Chuang, Director of Asus Design Centre steps in to say that Asus ZenFones are known for their good cameras, even without optical zoom. “I would like to argue actually most of the ZenFones are really, really good in camera quality, even without the optical zoom – like Selfie, Laser, they are all really unique in camera features, so I will like to say we actually really do have great cameras in all product segments,” Chuang concludes. Having spent some time with the ZenFone Zoom, it’s clear that the 3x optical zoom definitely helps in capturing more detail by getting you that little bit closer to things. Of course it wasn’t long before we started taking it for granted and found ourselves wishing we had 12x optical zoom, to get really up close. It would be no surprise if somewhere in Taiwan or Tokyo, Asus and Hoya engineers are working to make that very dream a reality.